I participated in this campaign for One2One Network. I received a free copy for the purpose of this review. After a few years away from the limelight and the Dixie Chicks, the two sisters were ready to get back into the studio. Amelita, out now, marks the Court Yard Hounds second album. Let's back track for a second. Who are the Court Yard Hounds? Some of you may know who they are already, but I did not. 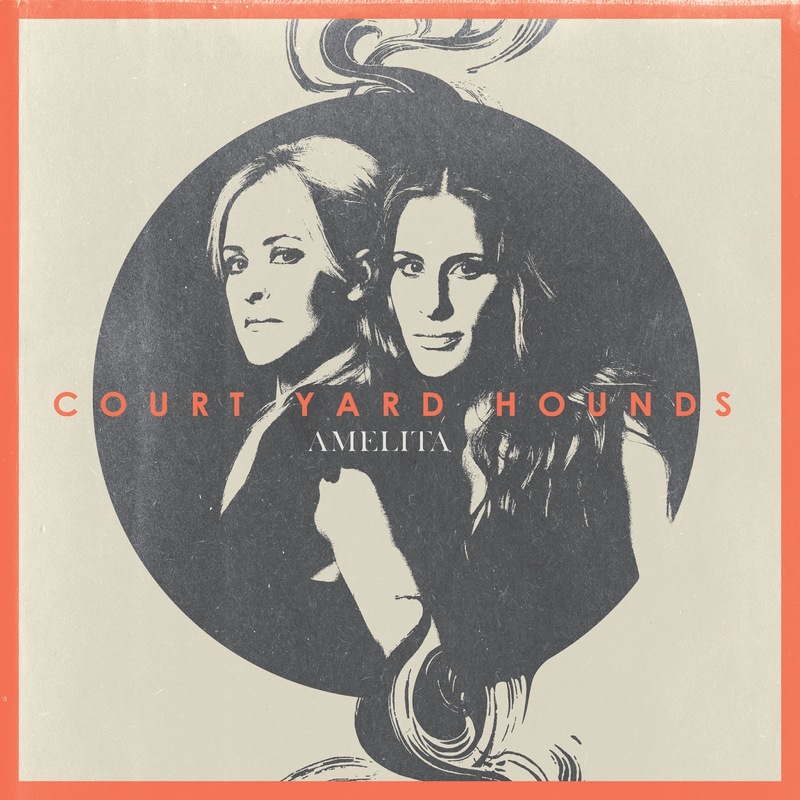 The Court Yard Hounds is made up of sisters, Martie Maguire and Emily Robison. They are the sisters from the Dixie Chicks. According to Emily Robison, they are not a side project but a band. Amelita contains 11 new songs which are personal and more hopeful. I'm going to come out and say that I normally do not listen to country genre music. My teenage self would have been shocked to see me listening to this album. To my surprise, I enjoyed this album. I really love that acoustic guitar sound. The vocals remind me a little of Sheryl Crow. The songs are soothing, soul embracing, full of emotion and human experiences. The first track, Sunshine, is the first song in Amelita. Fun, upbeat, and catchy. My favorite line in this song would be, "Hey don't rain on my parade and kill a perfect day, wasting my time." I've come across a few people that I'd like to say that too. There is an awesome video of this song on YouTube, featuring a nice acoustic version. My final thoughts, go ahead and grab your morning coffee and put your headphones on. Sit back or dance around your living room while you listen to Amelita. Or if you are a YouTube addict like me, watch their videos. There is a great one of them with Jakob Dylan performing a song from their debut album. Check out Court Yard Hounds on Twitter and Facebook. You can buy the Album on iTunes.